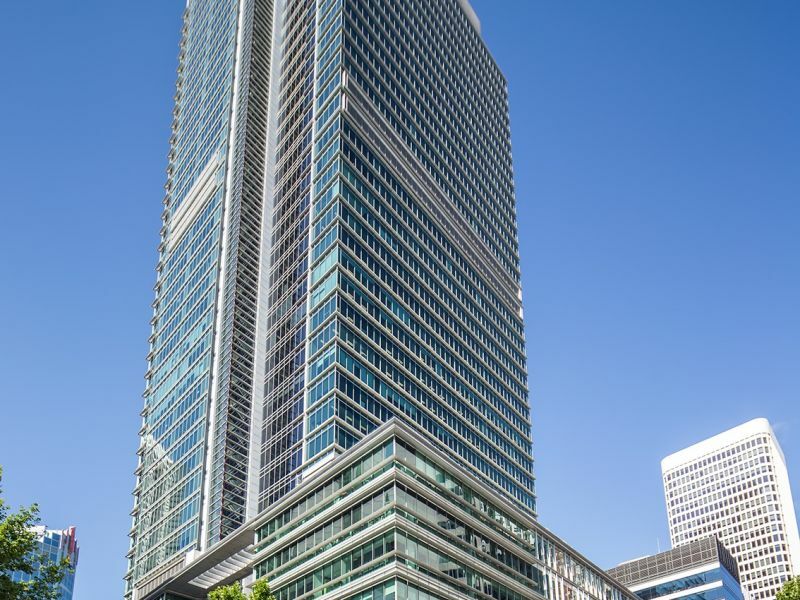 If you are looking for an office location that your staff will love, that provides everything they need and represents exceptional value then 680 World Square is a must see. 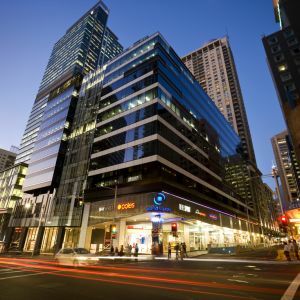 Combining one of Australia’s most vibrant retail precincts with exceptional quality office space, 680 World Square delivers everything your business needs all within a short walk from Town Hall and Museum Stations. 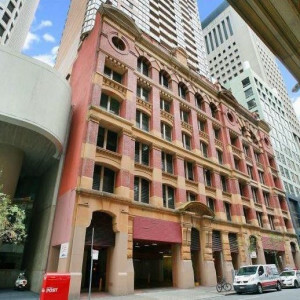 The last remaining suite is available and ready for lease. 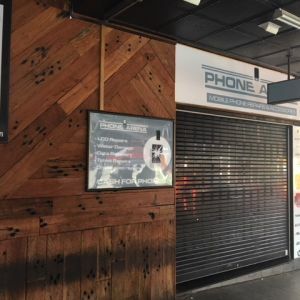 115 spaces are available for lease under separate licence agreement. Additional spaces are available via Secure Parking if required.